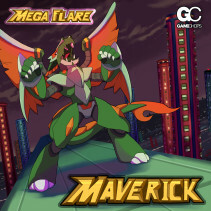 Mega Flare is a DJ, producer and chiptune musician, and Maverick is his first release with GameChops. 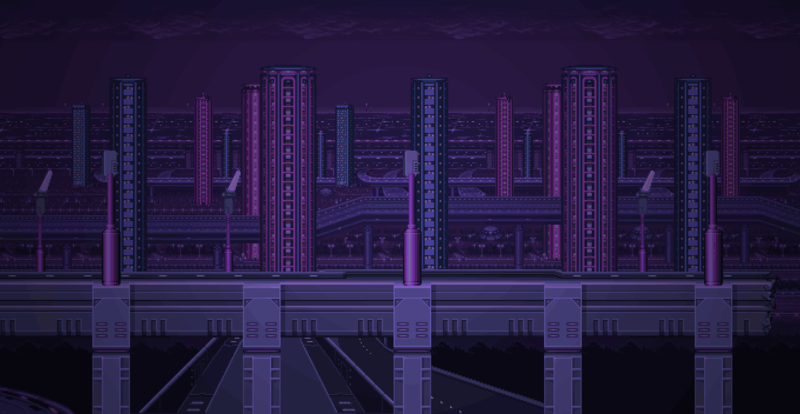 It’s an EP of chipmusic inspired by the soundtrack of the Mega Man X series for SNES. This album was written on the music tracker software LSDj ( littlesounddj.com ) and recorded on a single Nintendo Gameboy,model DMG-01. Maverick is considered a “de-make” of the 16-bit soundtrack for Mega Man X; Each track was re-written on the 4-bit soundchip of the Nintendo Gameboy. The results are crystal clear, expressive chiptunes that would have been worthy of any hand-held adventure. Maverick is a chaser ride back to my childhood when I would play Mega Man X with my big bro. Tracking these songs brought back some of the feelings of wonder and dread from the MMX series. It was a challenge working complex 16-bit melodies into one LSDj cart but I some how pulled it off. My hope was to pay homage to the composers who inspired me.